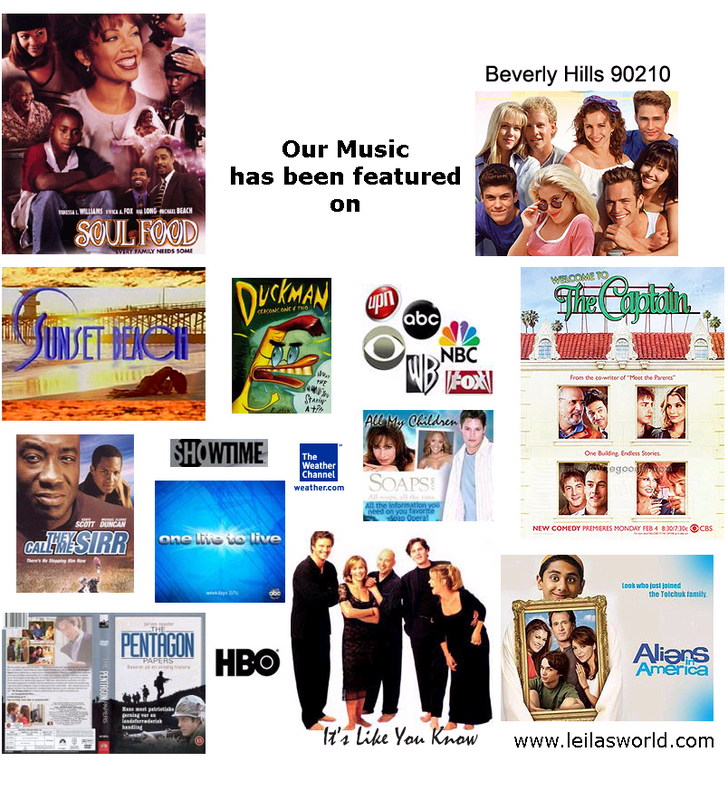 Our music has been featured on every major network including CBS, NBC, ABC, FOX, VH1, HBO, and SHOWTIME. Popular shows include “The Young And The Restless”, “Days Of Our Lives” “All My Children”, HBO's “Soulfood” series, “90210” and several made for TV movies including the ending song on “They Call Me Sir” starring Michael Clark Duncan of “The Green Mile"
&B and instrumentals, Leila and Funkee Boy have carefully crafted an impecably high quality, EMOTIVE, sonically and lyrically rich catalog of songs. Music that tells a story...music that paints a picture and above all, music that sets a mood with attention to detail. 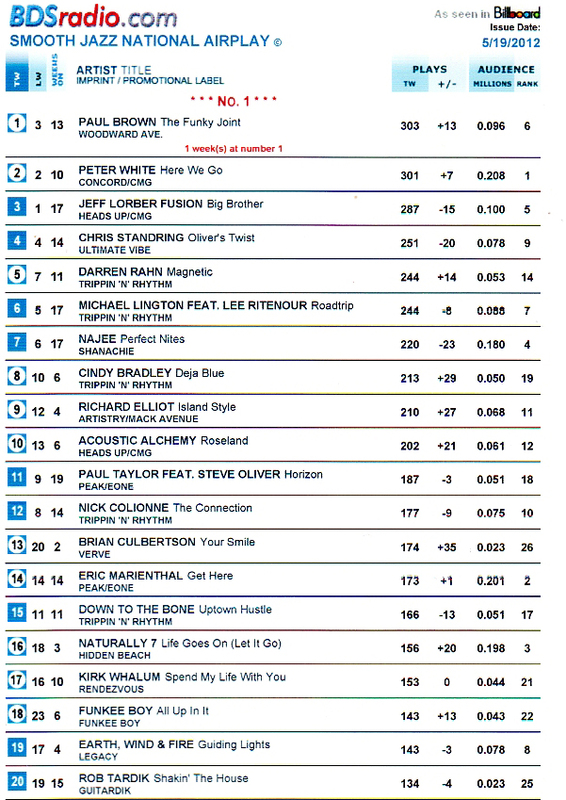 Leila Hits Top 30 American Music Charts! Funkee Boy Makes top 18 on BILLBOARD! bridges many different cultures. A truly international artist, she was born in Argentina to Spanish parents, grew up in Barcelona and Valencia Spain. She later moved to Canada and now resides in the United States.